I spent the better part of my day at Dragon*Con here in Atlanta. I will have many more photos to share on Sunday (the best events are Saturday, so I'll be documenting them again as I did last year for TAY). 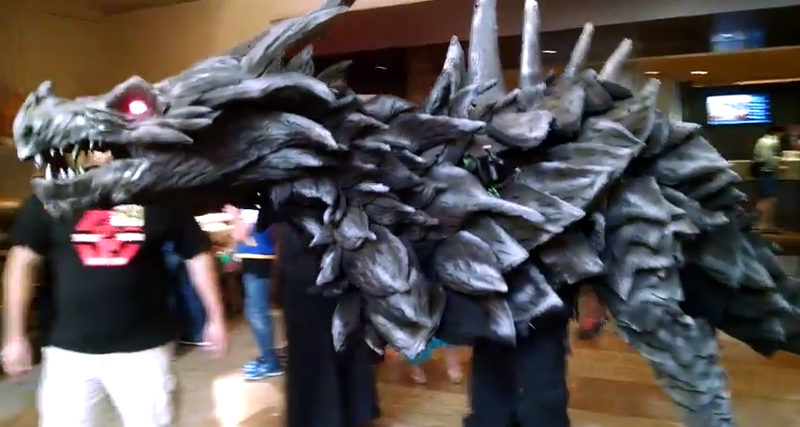 But I just had to show you all this video I grabbed of what is probably the most elaborate cosplay I've ever seen.